Our blog on all things housing, local events, and fun happenings! Check out our latest YouTube video on Manufactured Home Financing! 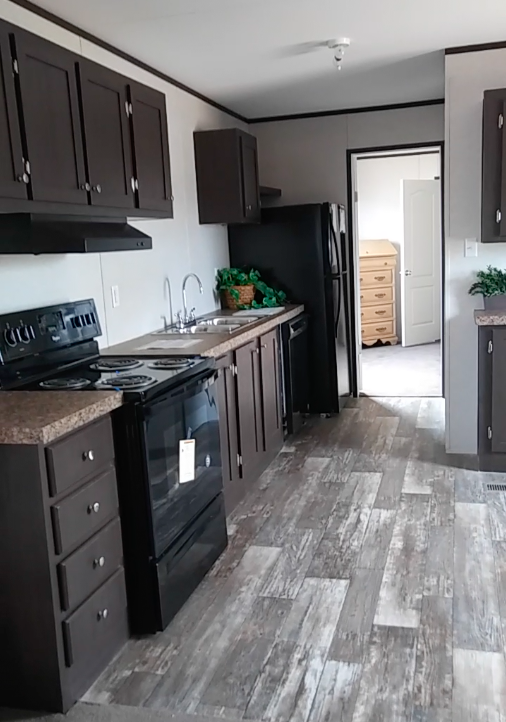 Abel Garcia here at HOMESPOT here in Portales, showing you our three bedroom, two bath manufactured home with all of the appliances and an open living area. This home starts out at under $40,000. Click the link below for a tour! 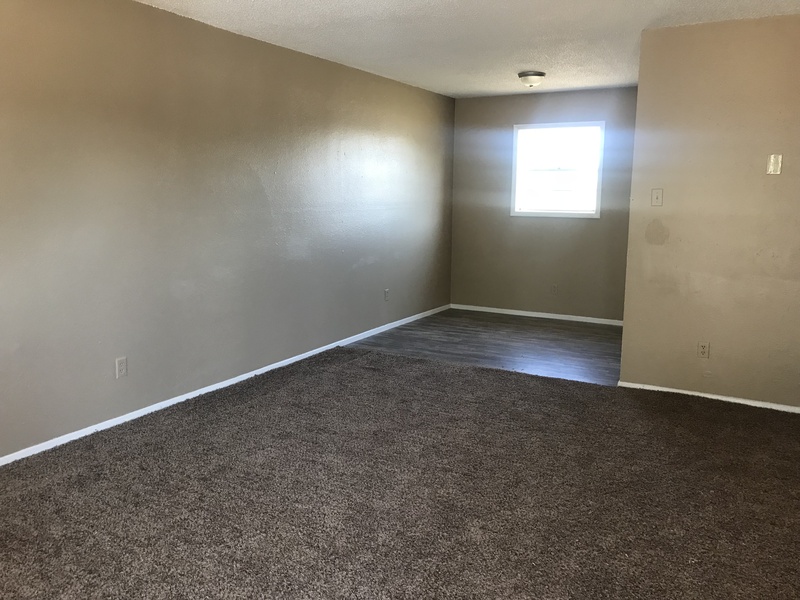 A few months ago, HOMESPOT Property Management took on one of our biggest challenges yet – the notorious Arizona Apartments. Taking on the management and construction of these Portales rental properties left many members of our team with the question of "how in the world (and a few other choice words) are we going to not only turn these into livable homes for people but also turn their reputation around to make them homes people want to live in?" Rehabbing these apartments, admittedly, left us in moments of exhaustion, confusion and frustration. But at last, after months of very hard labor, those six notorious apartments are now beautiful completely remodeled apartments that are begging for new tenants to rent and care for them. 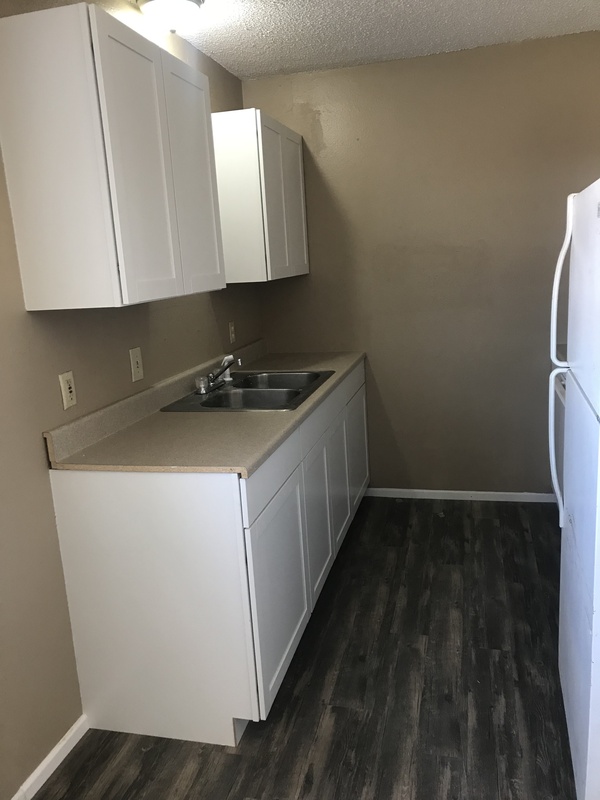 These apartments are located within walking distance of the local university, have water included in the rent price, have new flooring and fresh paint throughout and updated kitchens and bathrooms. Trust us, you won't recognize them either. They are more than just a rental now. They are a home. For a limited time, HOMESPOT is offering one month rent free and an additional month free if a tenant refers a friend who also rents one of these stunning apartments. You cannot afford to miss your chance to see these units! Here is your Monthly Housing Market Report from the Month of September. There is a slight increase in the amount of houses for sale going into this month and the amount of days on the market. There were fewer homes sold last month than the previous month by a factor of ten. But the biggest changes are positive. The average price of home being sold now and the price per Square Footage of gone up significantly. $10,000 price increase and an extra $10 a square foot. Those are HUGE jumps when talking about housing. For more information or to get any of your questions answered check out our Real Estate Page and get in contact with one of our fantastic Realtors. Price per Square Foot and Sales price are up considerably, but the biggest jump is the number of homes sold in a 31 day period. July might have had one more day than June but the 20% increase in number of sales can't really be attributed to that one extra day. Or maybe it can. Who know? Number of Homes for sale and number of days that were spent on the market for the homes sold last month, are also up. This increase is not as good as the aforementioned statistics, but they don't have a tremendous influence on what we already know: There is a stock pile of houses that need to be sold and it takes an average of about 5 months to sell a home. Now, this is an average so some houses sold in 3 days, some houses sold in 3 years. To help your home be one of the "3-day sales" (though we can't guarantee 72 hours on the market) you need to be realistic about the price so that it stands out among the large number of homes that are currently on the market. Ideally, you want to be the cheapest house and, while that is not always practical, it gives you a good idea of whether you are ready to sell your property or not. For more tips and advice on how to sell your home, check out our numerous blogs and videos on selling. Watch as Roxanne explains on the reasons your Premiums may be high and what you can do to fix it. One of the biggest things you can do to help sell your home while living in it, is to stage your home in a way that makes it more appealing to potential buyer. The first and easiest step to staging your home is to declutter your home. Start packing up some of those knick-knacks and personal effects. This does two things; reduces clutter so that the potential buyer isn't distracted by trinkets, therefore, focusing on the actual home and gives you a jump start on packing for when your home inevitably sells. As you can see in the video, these homeowners did a great job of clearing their counters of any unnecessary clutter and leave (mostly) essential items. Be sure to comment below with any questions on staging your home or anything else Housing related! And if you're interested in seller tips and advice visit our Seller's Page.